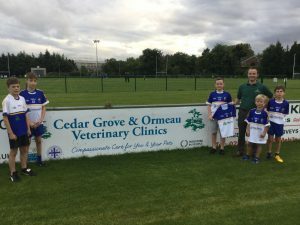 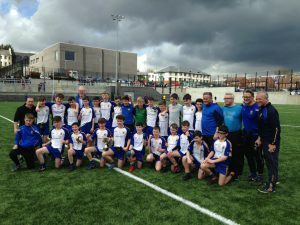 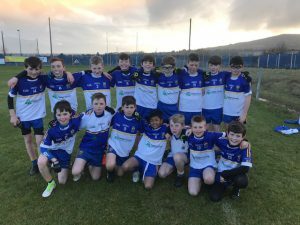 St Brigid’s U14 Boys Are Feile Champs 2018! 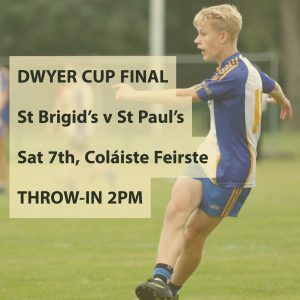 Dwyer Cup: St Brigid’s Awarded Title As St Paul’s Pull Out…So All Cheering Now Focussed On Our Feile Boys!! 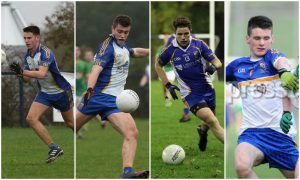 Four St Brigid’s Players Make Antrim U20 Panel!